Retiring soon? You may be excited to welcome the year 2019 as you look forward to spending your life in leisure. You don’t have to work anymore to pay your bills. However, you might want to make sure the savings you have can sustain you not just throughout the year but the rest of your life. 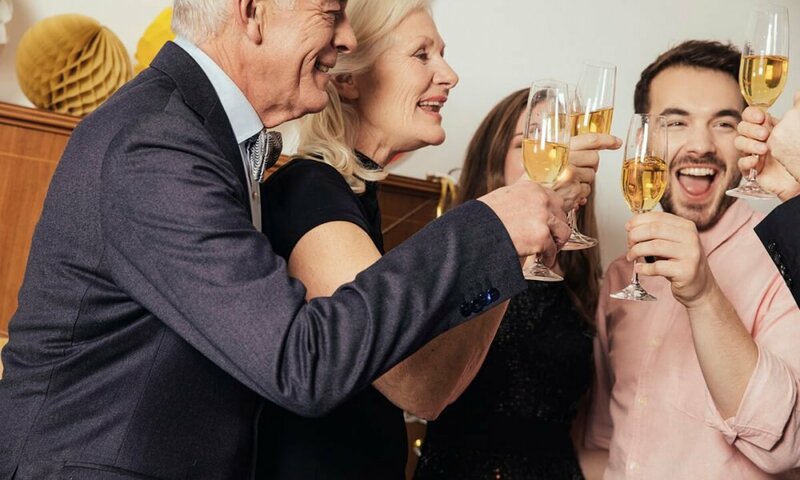 These financial experts give these New Years resolutions for you to follow to have a blissful retirement life ahead. To make the most of your retirement, prepare and save for it as early as you can. The financial experts recommend you start looking at your savings funds seriously. 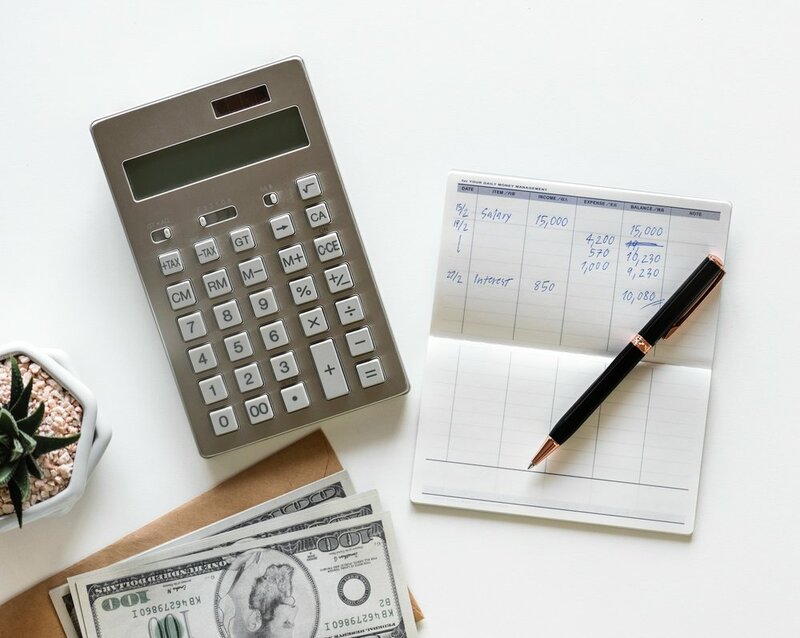 Now that you’re just counting a few years before your retirement, you need to make sure you’ll be hitting your financial goals before you retire. One way of doing it is by using an online retirement calculator. Imagine yourself with the lifestyle you want to have when you retire. Do you want to travel the world? Move into a majestic house? Perhaps you may want to start a business? Based on these goals, calculate how much you have to save with the online calculator. You can also check AARP offers to determine whether or not you’re in your savings track. Aside from preparing your savings fund, the financial experts say you should also take advantage of opening a health savings account especially if you have a health insurance plan that is high-deductible. Since medical costs are getting expensive, it’ll drain your pocket in a snap if you’re unprepared to cover its cost. This is why it’s crucial you build a health savings account. Aside from that, make sure to take advantage of getting health checkups, whether it’s part of your insurance coverage plan or sponsored by your company. In this way, you can monitor your health and make the necessary arrangements in the future. If you’re suffering from a chronic illness like high blood pressure or diabetes, you can prepare your health plan to cover medications. For example, you may opt to include Part D prescription plan in your Medicare, so you won’t have to pay for your medicine when you retire. Consult with your attorney to make sure your estate documents are all updated. 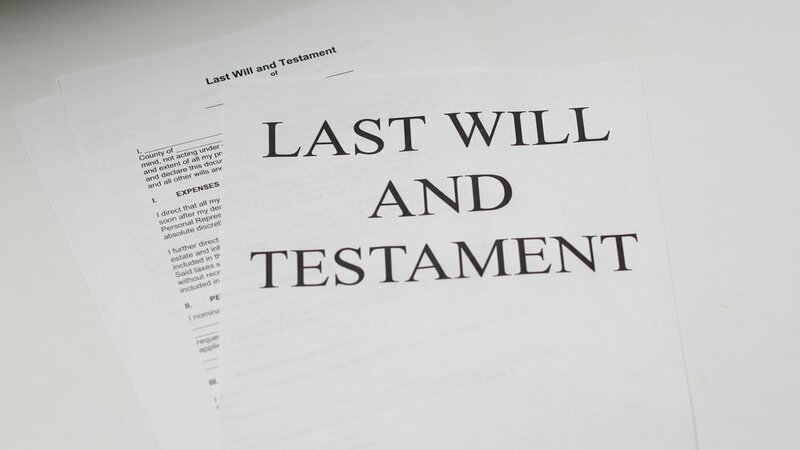 The financial experts also recommend you check and monitor your estate documents like your last will and testaments, medical directives, trust funds, estate taxes and powers of attorney are updated and it all abides the law. Otherwise, you might be in trouble by having to pay for unnecessary fees and taxes which can drain your pocket. Make sure that all of your information, including your beneficiaries are up to date and has been enlisted on your specific accounts like medical authority, retirement funds, IRA, etc, to inherit the funds on your behalf. Now that you no longer have to work to live, start spending your time, effort, and some money in doing something productive and fulfilling to your soul. You can start volunteering in your chosen charity, organization, foundation, or a cause and lend a hand to help. if not, you can go to schools or hospitals to help the younger generation and pass on your knowledge and expertise by mentoring. It’s time you start creating your societal legacy as you retire. Make sure to update your investment portfolio to make sure it meets your financial goals. Make sure to monitor your bonds, cash flow, stocks, and other assets and set your allocation depending on your goals or wants. Take note that the market changes constantly, so you need to monitor your investment strategy to see if it still works or you need ti update your portfolio to meet your goals before you retire. The financial experts recommend shifting your portfolio to a conservative allocation as your retirement approaches so that your funds will continue to grow steadily. If you haven’t already, the financial experts say it’s a good time to get a certified financial advisor or planner this New Year. The CFA or CFP can help you analyze your current financial situation and devise a plan to align it with your goals. 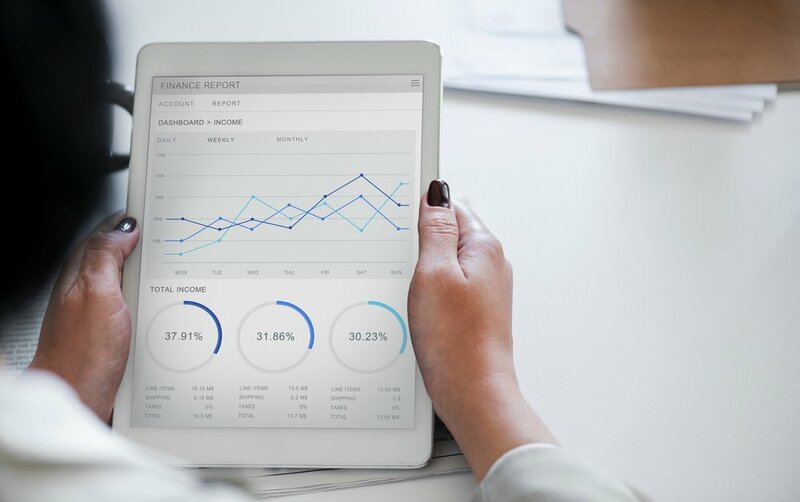 If you’re struggling with meeting your financial goals, your CFP can help you cope up, especially if you’re struggling with market volatility and other financial hurdles.